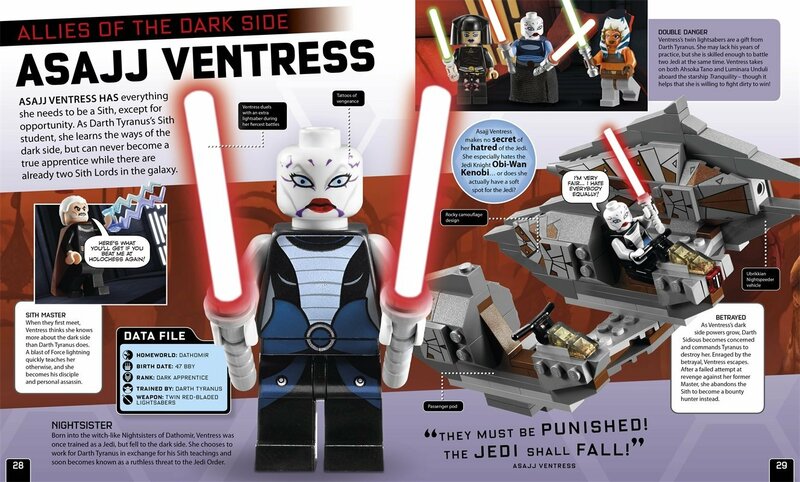 with exclusive Emperor Palpatine minifigure! 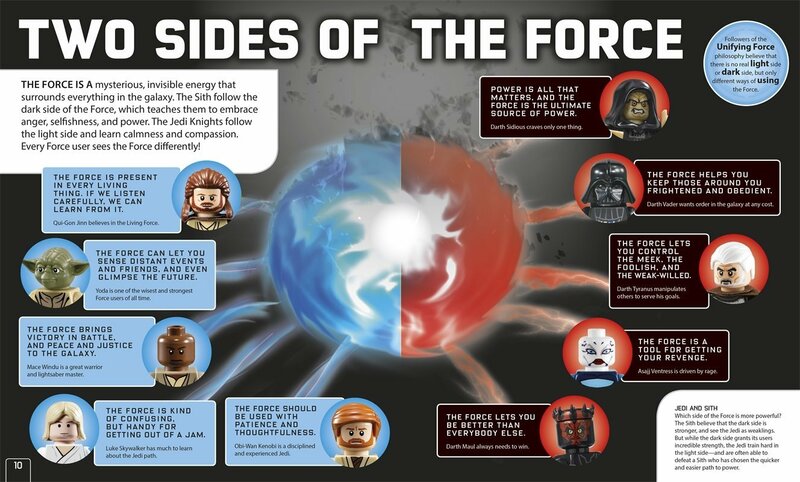 11.11% of people buy LEGO Star Wars: The Dark Side (with exclusive minifigure!) 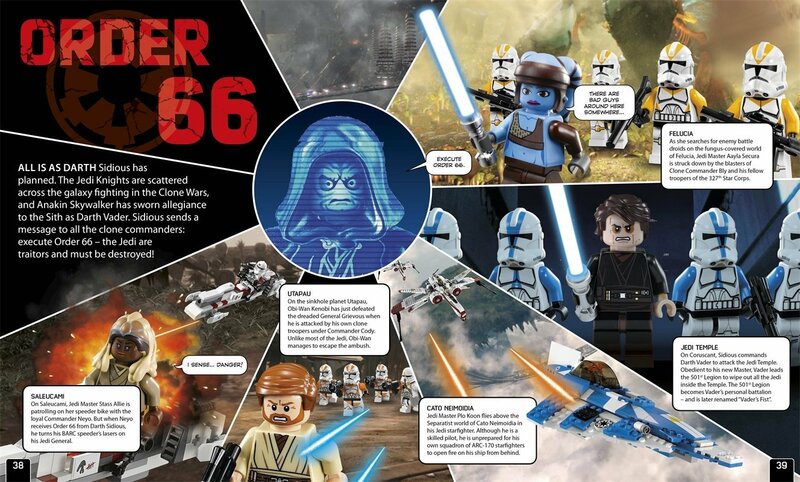 and LEGO Star Wars the Yoda Chronicles (with exclusive Minifigure!) 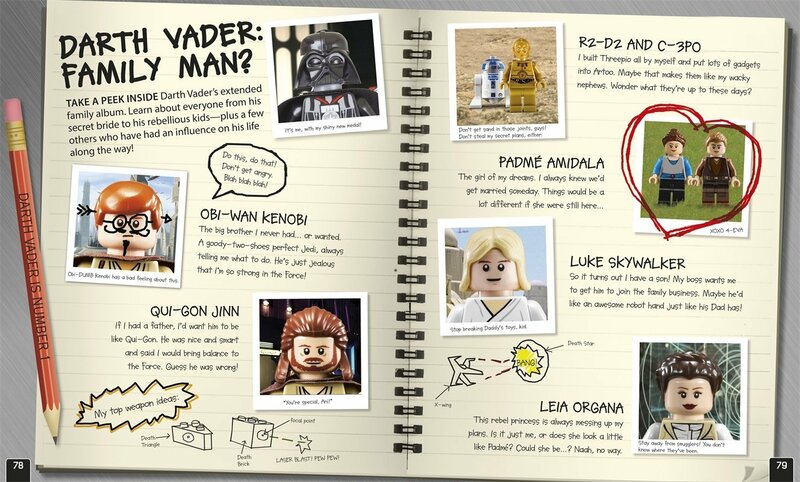 ~ Hardback ~ Daniel Lipkowitz. 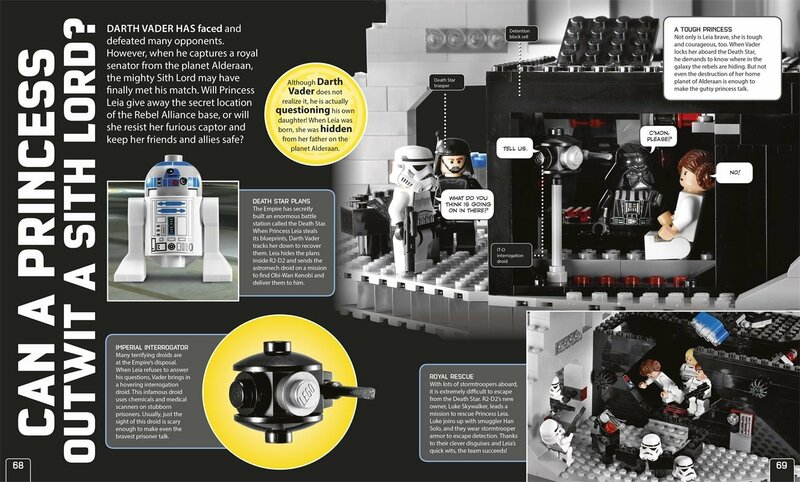 Journey to the dark side of a galaxy far, far away and meet the LEGO Star Wars minifigure members of the ruthless Imperial Army in DK LEGO Star Wars: The Dark Side! Witness Darth Vader battling Obi-Wan Kenobi and Luke Skywalker, meet the Sith and all of Darth Vader's minifigure subjects, and explore the Death Star and all of the Sith starships. 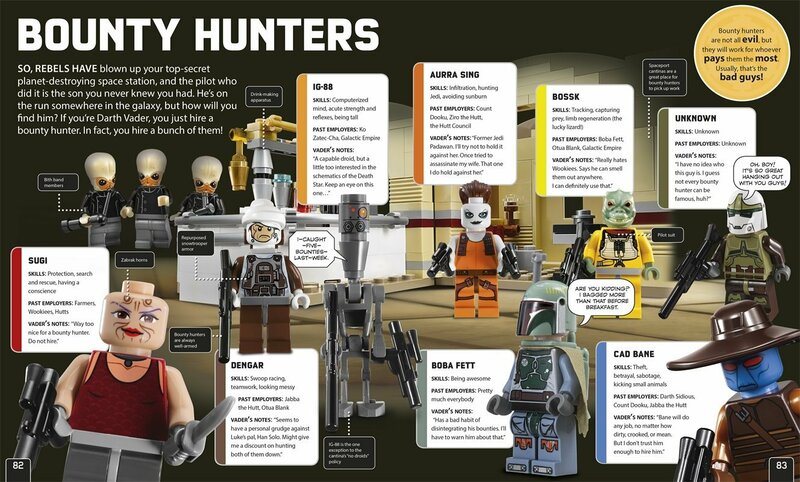 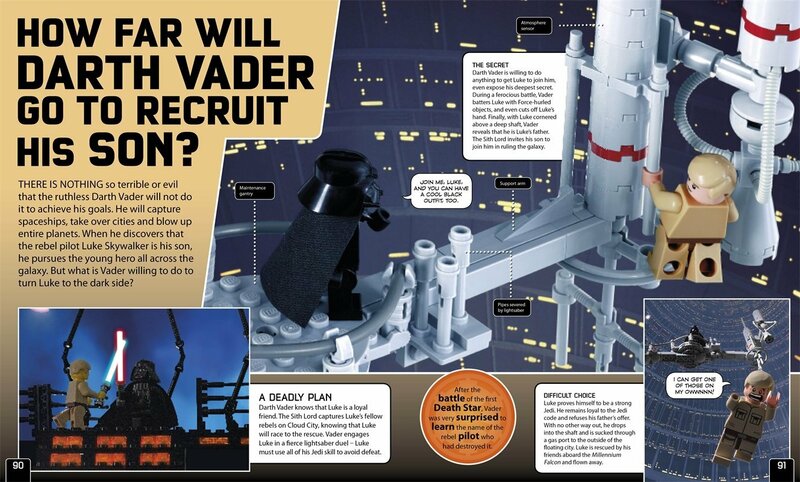 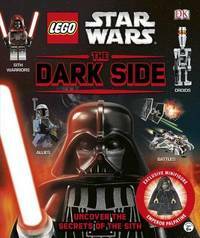 Turn the pages to find facts and information about your favorite LEGO Star Wars minifigures and vehicles from the dark side in action-packed situations and discover everything there is to know about the legendary Darth Vader.